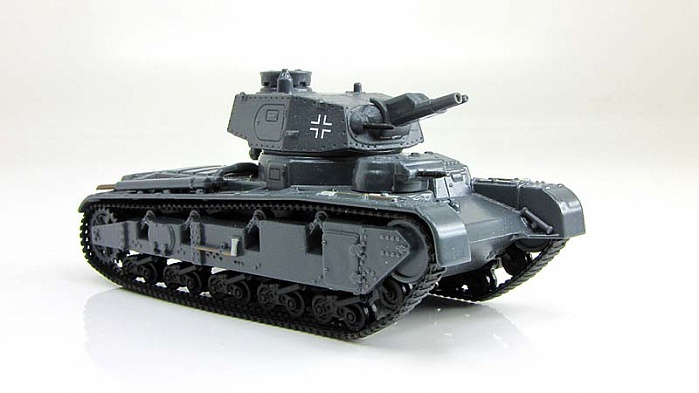 The German Neubaufahrzeug series of tank prototypes were a first attempt to create a heavy tank for the Wehrmacht after Adolf Hitler had come to power. 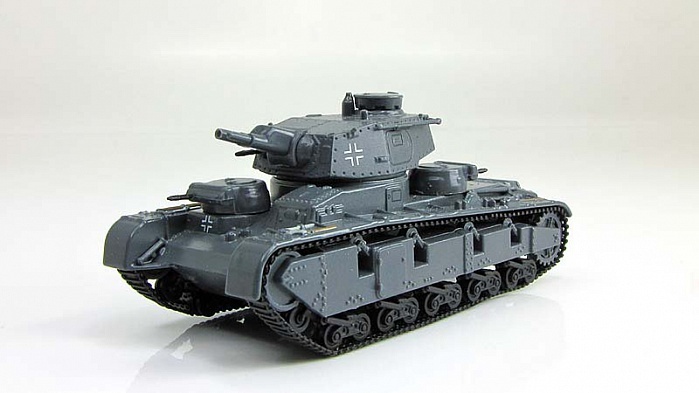 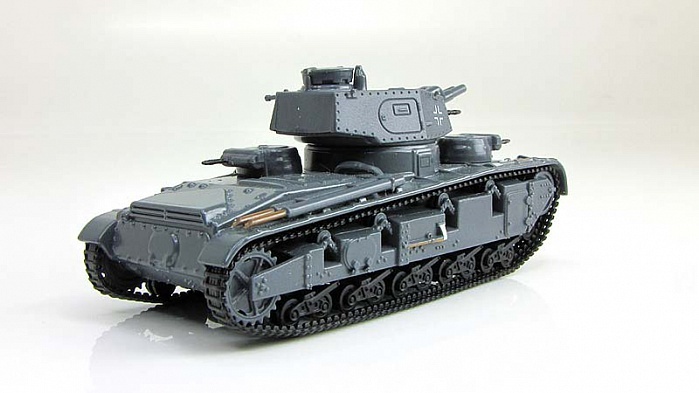 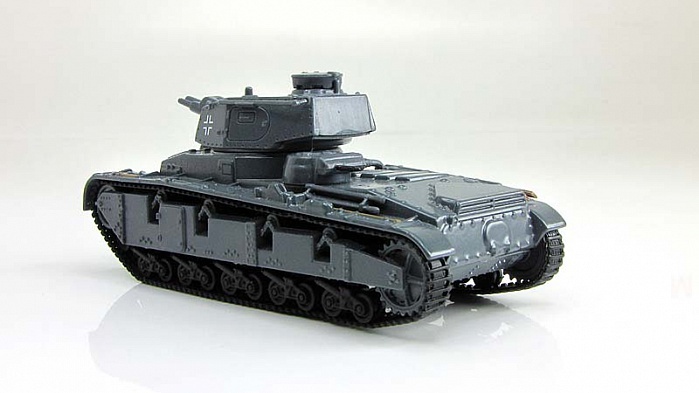 Multi-turreted, heavy and slow, they did not fit in with the Blitzkrieg tactics and therefore only five were made. 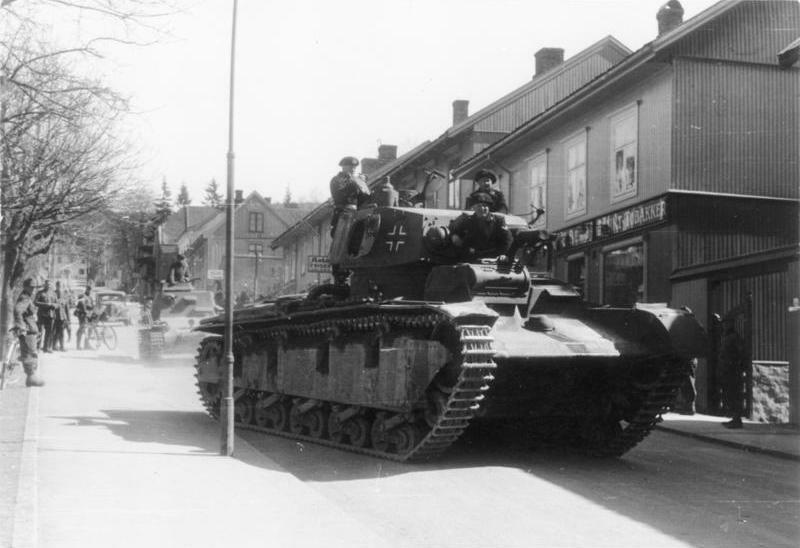 These were primarily used for propaganda purposes, though three took part in the Battle of Norway in 1940.